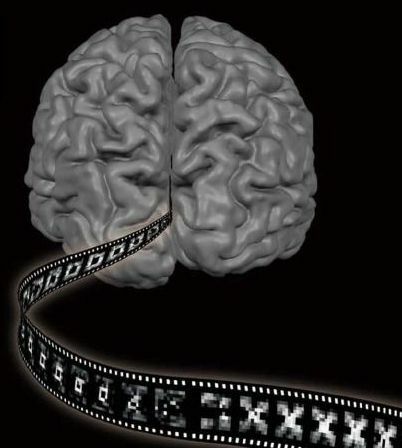 Imagine we could decode how our brain “stores” visual content. Some Japanese researchers have been working on solving that task. Ready for deep image reconstruction from human brain activity?